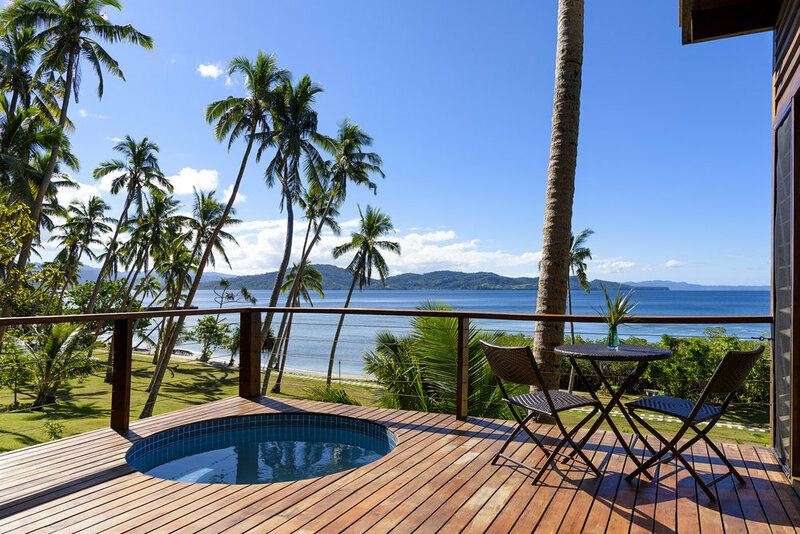 The Remote Resort, Fiji Islands is located opposite Taveuni on the island of Vanua Levu. The resort is accessible via either Taveuni or Savusavu (both a 1 hour flight from Nadi international airport). The resort is just minutes from Fiji's Rainbow Reef, the soft coral capital of the world, offering a world-class snorkelling and diving experience in Fiji. Our custom-crafted signature experiences are designed to immerse guests in the spectacular beauty of Fiji's Rainbow Reef region. Hidden waterfalls, castaway beaches, manta ray snorkelling and fishing charters are just a few of the adventures on offer. Authentic Fiji experiences that honeymoon, anniversary and family memories are made of. 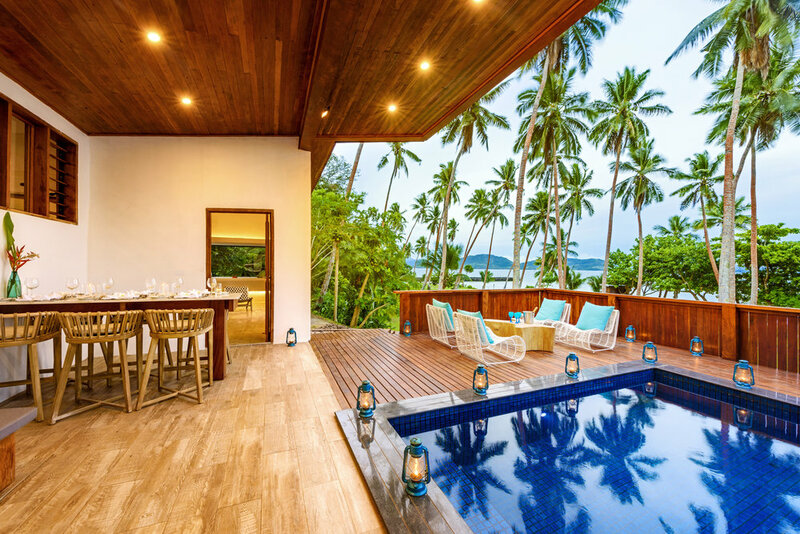 A personal and intimate Fiji experience is assured with just eight remote-luxury villas dotted amongst the terracotta coconut palms on a 64-acre peninsula. 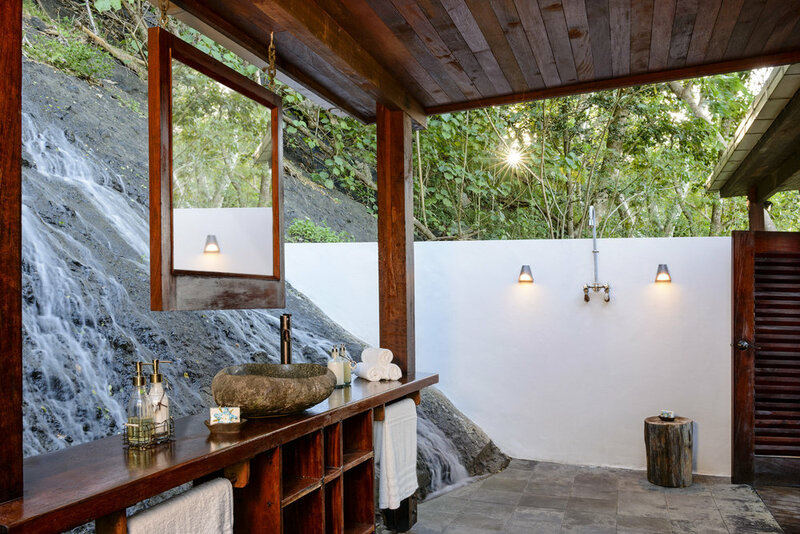 Each villa is freestanding with direct ocean views and private plunge pools and outdoor bathrooms. Privacy here is paramount. High-design, low-impact, naturally-modern. The Rainbow Reef region features world-class reefs, pristine waterfalls, untouched villages and Fiji's most rich and bountiful soil and ocean. These local and natural wonders are the ingredients for our gourmet dining and signature experiences. The Remote Resort, Fiji Islands offers the perfect balance of raw, authentic experiences and luxurious indulgences making this the best Fiji resort for experience-lovers, and, well, lovers. You can choose to do as much or as little as you like. If you're after adventure your Remote hosts are always ready to show you around their favorite snorkel spots, hidden mangrove kayaks and to make a fire to cook you a freshly caught fish on the beach. Our experiences are designed to showcase the natural beauty of the Rainbow Reef region with locals as your guides. Whether you are on your honeymoon, celebrating a milestone anniversary or reconnecting as a family, you will be able to capture the perfect balance of relaxation and adventure at The Remote Resort. If you're a qualified scuba diver, or would like to become one, you are in for a very special treat with the soft coral capital of the world at your doorstep. The Rainbow Reef is the jewel of Fiji diving and you will be just minutes from it at The Remote Resort, Fiji Islands. With over 25+ dive sites, including the Great White Wall, there is something for every skill and desire. Our dive partners at Taveuni Ocean Sports offer a full range of PADI dive courses, equipment for hire and diving for every skill level. Ready to tick the Rainbow Reef and Great White Wall off your bucket list? 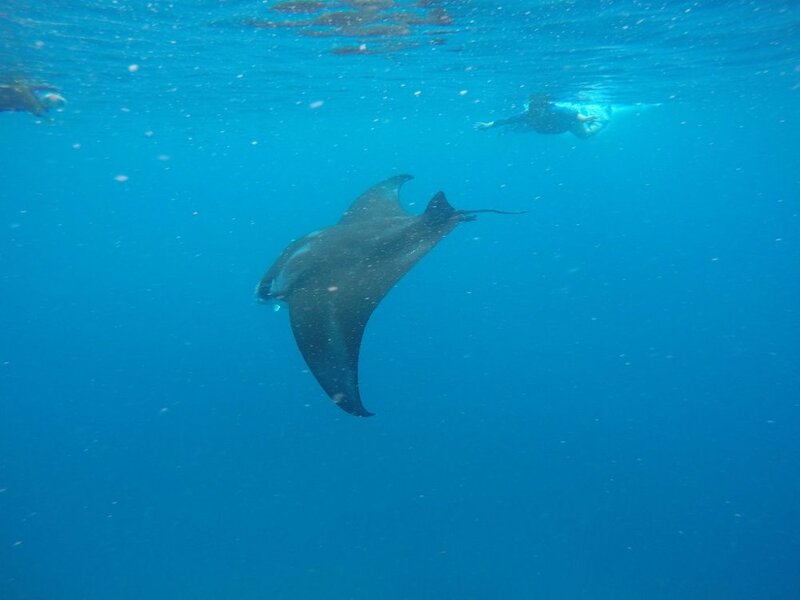 For snorkelers we offer daily snorkel tours to a variety of diverse snorkel spots including the Rainbow Reef, Black Magic, Liz's Beach on Kioa Reef, Palette Reef, Christmas Reef, Manta Ray snorkeling and of course the Nukuni house reef for both day and night snorkeling opportunities. Snorkel gear is provided. 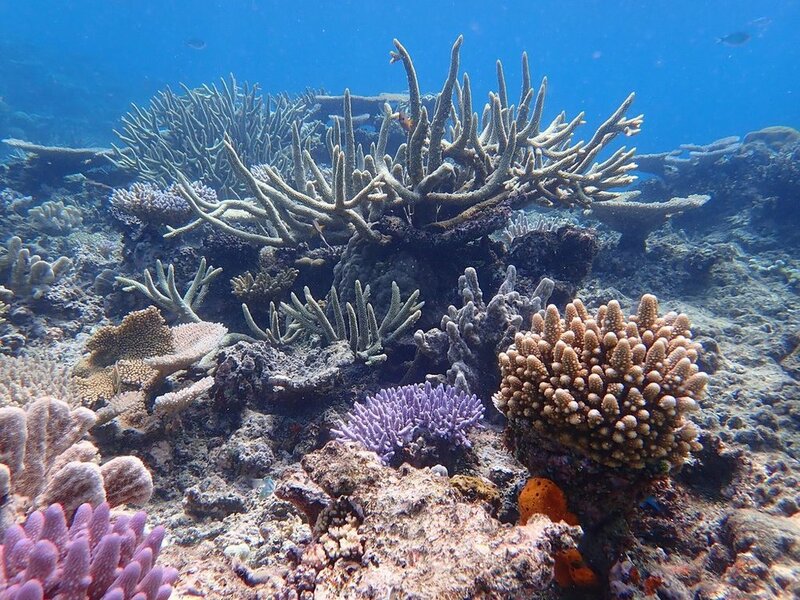 Come and discover the soft coral capital of the world! 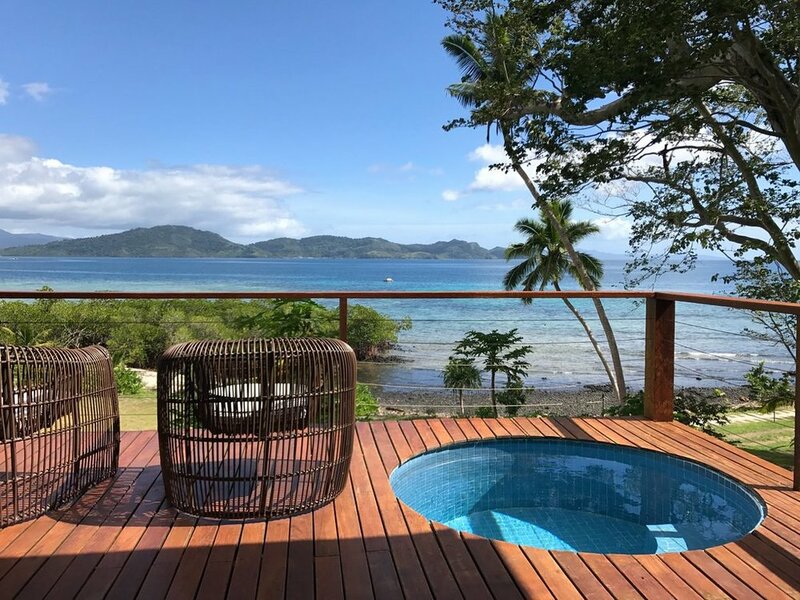 The Remote Resort, Fiji Islands offers a relaxing natural environment so you can really unplug and focus on the big decisions at hand, like plunge pool or beach, dive or kayak? 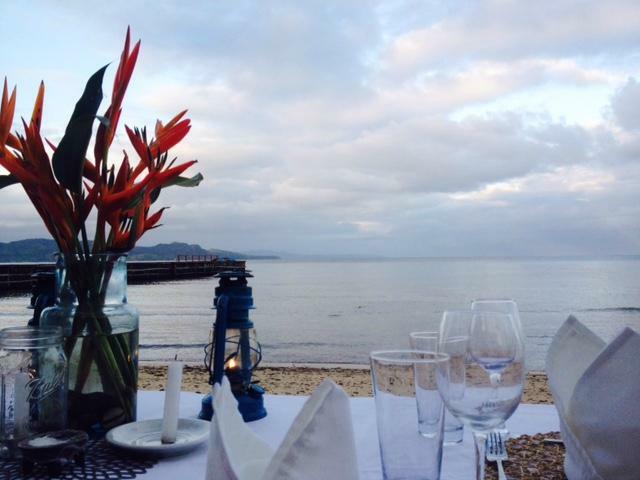 Days are filled with Fijian gourmet delights and served in a variety of locations around the Resort including on the deck of your villa, beachfront, at the Main Pavilion restaurant, on the jetty or packed as a picnic. Private dining is our speciality. We cater for all dietary preferences including vegan, vegetarian, pescatarian, low-carb, gluten-free, dairy-free and many more. We value knowing your dietary preferences in advance so that we may be prepared in advance given our remote location. You can decide to add our meal plan, Ultimate Gourmet, or select from our menus on an a la carte basis. If chosen, Ultimate Gourmet must be added to your reservation for all persons in the villa for all nights of your stay. The Boutique Hotel Awards look to provide hidden gems which retain their individuality through their small size and keen sense of style and culture.such establishments with the acclaim and reward that they so dearly deserve, championing hotels that possess a unique character whilst still providing world-class services and facilities. 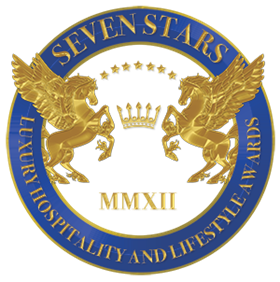 The Seven Star Global Luxury Awards recognizes extraordinary achievements in the Hospitality and Lifestyle sectors by bestowing upon them the Signum Virtutis – the seal of excellence, serving as a guarantee to the luxury consumer that the recipients are truly the best in the industry. "The best way to try and explain how magical and relaxing Remote is, is by letting you know that we left 3 weeks ago after celebrating our honeymoon there, and have spent every single day since talking about how we wished we could just live there. "I travel very often both domestically and internationally; as a reference point, about 50 nights in hotels this year alone. This is only the second time I've take the time to write a review. Went here on a honeymoon with my husband and not only was it perfect for this trip, it will be perfect for a trip with close friends and family in the future. It's like staying a a friends house; a best friends house. The food was impeccable, the staff exceptionally welcoming and helpful, local beaches amazing. Every detail was perfection - simple yet upscale elegance. Thanks to the entire team that made the week so memorable. "When trying to decide where to go for our honeymoon, I spent countless hours researching the best tropical hotels all over the world. In the end I had my top 50 choices listed out, but the Remote Resort kept sticking out in my mind — it sounded so incredibly genuine and authentic — exactly the kind of place you'd want to celebrate the beginning of a marriage. The most important thing I can say about the Remote Resort is that that description was 100% true. Everything is authentic, everyone is genuine, and I feel like we really got to experience Northern Fiji." "You could not get more remote than this and still experience the luxury and pampering of this fabulous resort. I celebrated my birthday there with a surprise massage on the hidden beach (fabulous massage therapist! ), followed by a picnic lunch including a cake and live music. That evening I was surprised again on a hike up to a viewpoint to be greeted with hors devours and cocktails, again accompanied by a guitar and singing. The chef is fantastic. All the meals were top rate. " We couldn’t have picked a better place. 5 days felt like 5 weeks of rest and recuperation, pampering and playing. It really was the most relaxing holiday we’ve had in years. For a “short trip” we did so much but came back rested and highly energised. "When my wife and I booked the Remote Resort, we would have never imagined it would be the dream vacation of a lifetime. The staff was beyond accommodating. They were excited and genuinely happy that we chose their resort to celebrate our honeymoon. We could not have felt more welcomed. "This hotel and island is a very special experience. Not just a hotel, but a week of feeling like you were on your own island and in your own villa. Hope that this doesn't change over time when more people discover this place! We spent days snorkelling, fishing with the owner, diving, and lying on private beaches. Also you have your own spot for having your dinner and lunches, beautifully set up. I would say the privacy is how it differs from other places. Rooms are simple elegance, and more of a rustic style. No A/C, but the natural winds and sounds of the ocean were perfect for us. The make up of Taveuni and surrounding may not be as white sandy beach-y as some other places we have been to e.g. Maldives, but the difference is a much more diverse island with beautiful snorkelling just off the shore, and vegetation and mangroves and waterfalls as well"
"BEAUTIFUL ISLAND PARADISE FOR OUR HONEYMOON"
"My husband and I stayed at the Remote Resort for 5 nights on our honeymoon. What an incredible experience. The resort is situated on a beautiful stretch of beach with white sand stretching out to the ocean, palm trees throughout and beautiful flowers, plants and landscaping at every turn. The serenity and privacy we experienced at each beach we visited was incredible. Truly an indulgent, relaxing and one-of-a-kind experience"
"The location of the resort is paradise, crystal clear water, lush and tropical forest. Each day we could choose exactly what we wanted to do, ranging from being dropped at a private beach with a hammock, kayaks and an esky full of beers and food, to trekking through a local village to reach an untouched waterfall, to taking the resorts boat out to the rainbow reef for a day of snorkeling...."
It really was a trip I will never forget and by the time we left we felt as though we had experienced something that not many people get to do. Basically, it was perfect!" "We eloped at the Remote Resort in August and based on our experience, would highly recommend the experience for brides and grooms that want a beautiful, relaxed, and easy going elopement too. The people at The Remote Resort are amazing and made our stay there magical." "UNFORGETTABLE ELOPEMENT AND HONEYMOON IN PARADISE"
"My husband and I had an amazing 6 days at The Remote Resort. We had an elopement + honeymoon here in September. "ONE OF MY ALL TIME FAVORITE HOLIDAYS"
"The amazing food, the friendly staff, the fantastic activities you get in the all-inclusive package (especially snorkeling with manta rays), the cool little plunge pool on the deck where you can watch the sunset, the private beaches, the picnics, the massages on the beach as part of the unlimited massage package - everything was fantastic. This is up there as one of my absolute favourite holidays of all time. I have been to Fiji a few times before, but the stay at the Remote Resort definitely blows everything else I've seen in Fiji out of the water. My only regret was that we didn't stay longer. Seven days was no where near long enough!" "SEGA NA LEGA, NO WORRIES!" "We booked the Remote Resort after reviewing lots of potential venues to hold our wedding ceremony. The Remote Resort stood out from the other resorts due to its beauty, remoteness and intimacy. It's fair to say that the Remote Resort ticked every box and the overall experience exceeded our expectations ten fold. The whole experience left such a positive impression on us I am sure we will be talking about it with the same warm memories when we are celebrating our 25th wedding anniversary! As an overall experience it is by far the best place we have ever stayed and I can't recommend this resort enough for anyone looking for a quiet, relaxing,exclusive wedding, honeymoon or holiday." "We were absolutely blown away by the resort and it's team in every way imaginable. There is not a single thing about our stay that let us down, with the most amazing meals and service possible. Our days were filled with relaxation, snorkeling, waterfall adventures, and more. The experience felt entirely authentic, and my wife and I both feel that we had the experience of a lifetime - with both 5 star relaxation at an amazing resort, and with our explorations of a very real and authentic Fiji in the areas around the resort. helping to make our honeymoon an experience that surpassed our wildest dreams." "POSSIBLY the best place we have ever stayed"
"We took our two young kids to stay at the Remote Resort for a week. From a physical beauty perspective no place can touch this part of the world, the thing that makes the Remote Resort even more special is the people that work there. Everything about this place exceeds expectations- from the food to the facilities- but especially the level of service."